If you’re a homeowner, you’ll probably need to replace your roof eventually. Don’t think you’re one of the exceptions. Virtually every roof wears out. And when it does, you’ll need an Orange County roofer to install a new one. How do you choose a qualified professional for the job? While there’s no etched-in-stone criteria to rely on, homeowners can take certain steps to ensure a sound decision. Perhaps the most important step is the asking of questions. This is only natural. No doubt, you’ll want to know about any prospective candidate. You may not know the first thing about roofing. 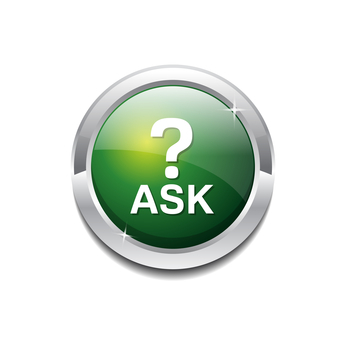 But whatever your knowledge level, useful questions often help lay the groundwork for good decisions. For the typical Orange County roofing company, the likely first question will be ‘what will the job cost?’ Understandably, homeowners want to know how a project will affect the household budget. Not surprisingly, pricing quotes may vary, depending on the contractor. But don’t automatically use cost as the sole criteria. Low price might mean the contractor plans to take some shortcuts. Therefore, homeowners should be sure to get other important information. This includes finding out what exactly the contractor will do, and what portion of the roof will be replaced (this can vary depending on condition). Homeowners contemplating a roof replacement shouldn’t rely on guesswork. When considering professionals serving your community, be sure to learn what you need to know. If, for instance, you reside in Aliso Viejo, question every Aliso Viejo roofer on your candidate list. Then carefully evaluate the answers before selecting a contractor. If you have questions about selecting a contractor for roof replacement, be sure to reach out to Luke Roofing. A long-established Orange County roofer, we provide prompt, reliable expertise for every residential roofing and commercial roofing need. No matter where you live in OC, you can count on Luke Roofing for the most efficient, reliable roofing solutions.